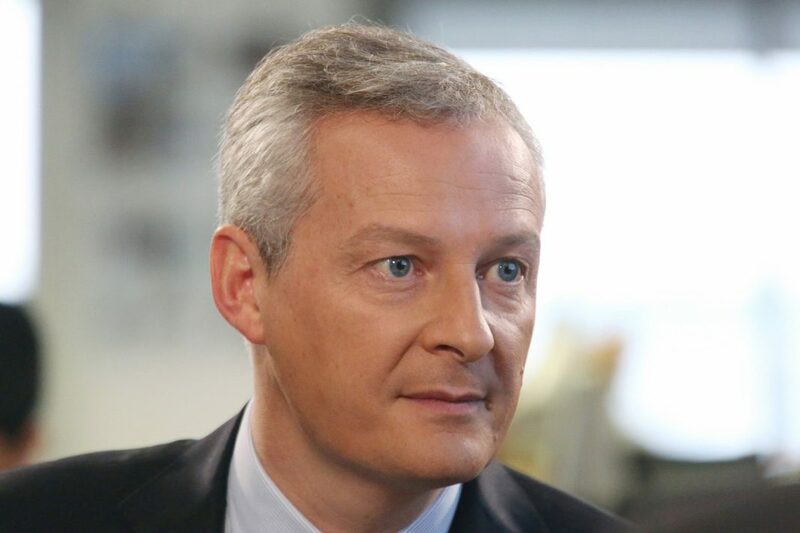 “The patience of the people is running out … it should be clear to everyone: not making any decisions is nourishing populism,” Le Maire said in an interview with the Süddeutsche Zeitung. French Finance Minister Bruno Le Maire called on Germany to stop delaying EU decisions about taxes and the eurozone budget. He urged Berlin to start addressing the key European initiatives that France has been pushing for month. The people of Europe are running out of patience, he warned, while populists love EU indecision. As reported by Deutsche Welle (DW), Germany’s international broadcaster, France has been pushing for more EU assertiveness since last year, but Chancellor Angela Merkel‘s administration has spent the last few months bogged down in internal crises, especially rows over migration policy with Interior Minister Horst Seehofer. According to DW, Josef Janning, head of the Berlin office of the European Council on Foreign Relations (ECFR), Germany’s delays were only partly down to domestic squabbles.